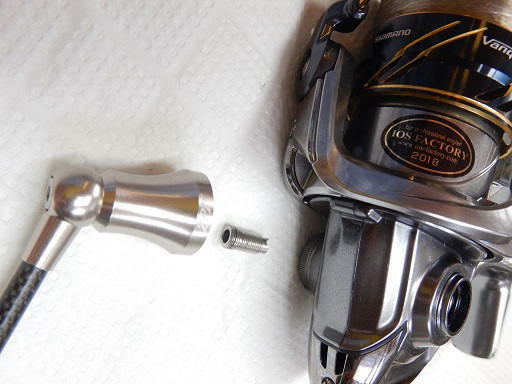 The good news for users who want to use the Daiwa handle to Shimano reel! 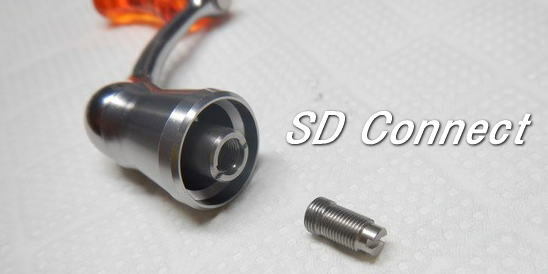 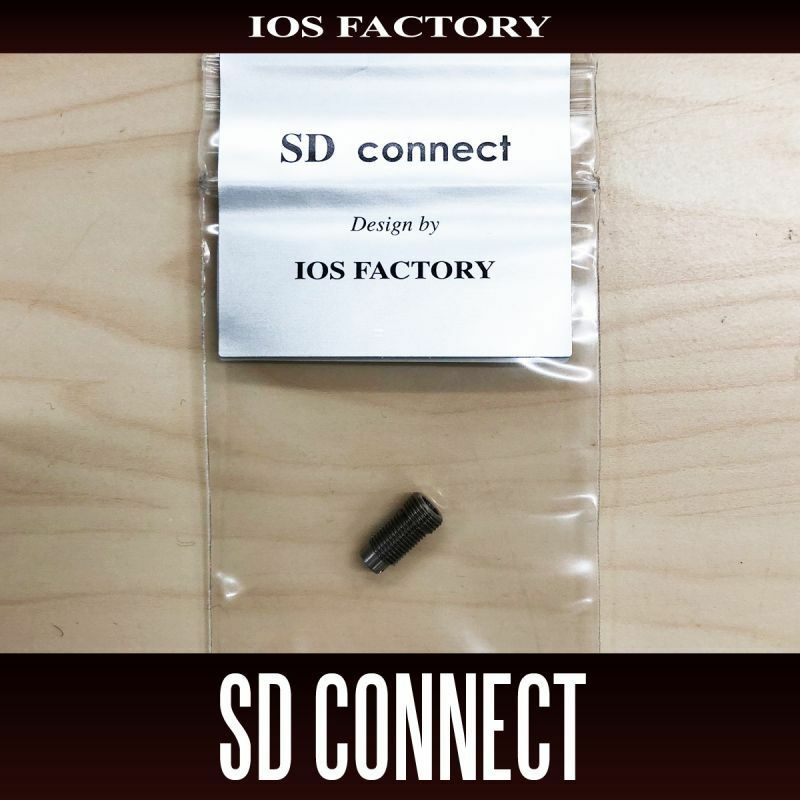 And SD Connect, stands for attachment shaft that can be fitted with a handle of Daiwa on a reel of Shimano. 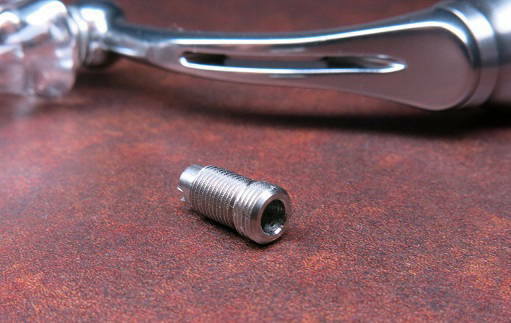 Is a small part, versatility infinite, please consider all means on this occasion. 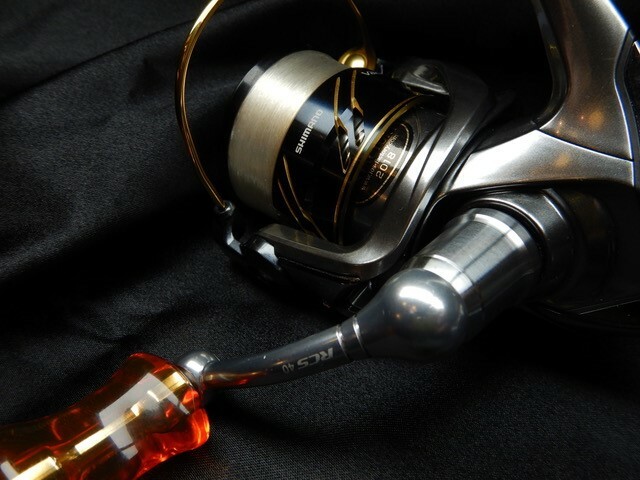 ※ Daiwa to reel Shimano handle can not be mounted. 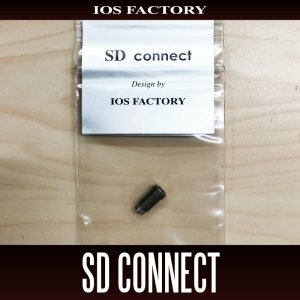 2 further SD connect using a larger driver screwing strongly. 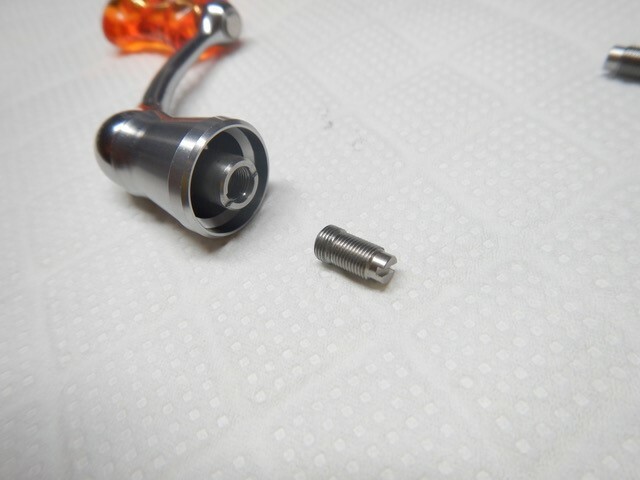 ※ When the screwing is weak, because it may SD shaft remains in the reel body side note. 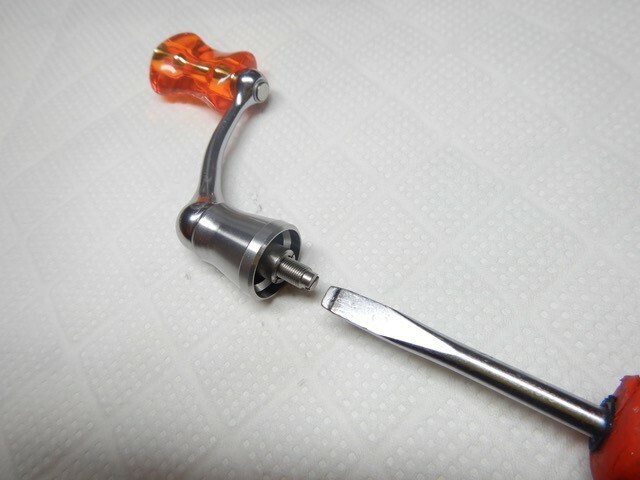 3 Please use after confirming that the handle does not interfere with the rotor and the body itself.